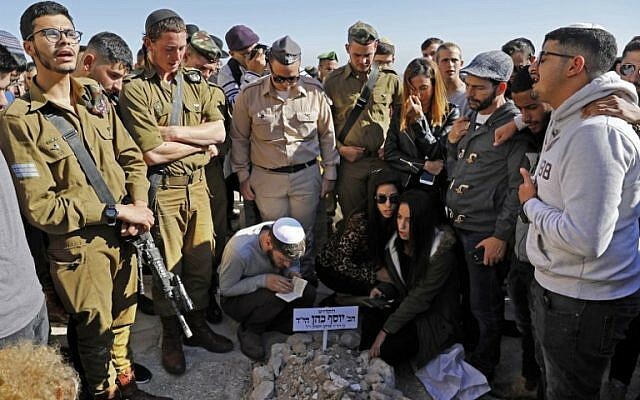 The two Israeli soldiers killed in Thursday’s terror shooting in the central West Bank were buried on Friday, solemnly and fondly remembered by their families, friends and commanders. Sgt. Yosef Cohen and Staff Sgt. Yovel Mor Yosef were members of the Kfir Brigade’s Netzah Yehuda infantry battalion, a unit for ultra-Orthodox soldiers. 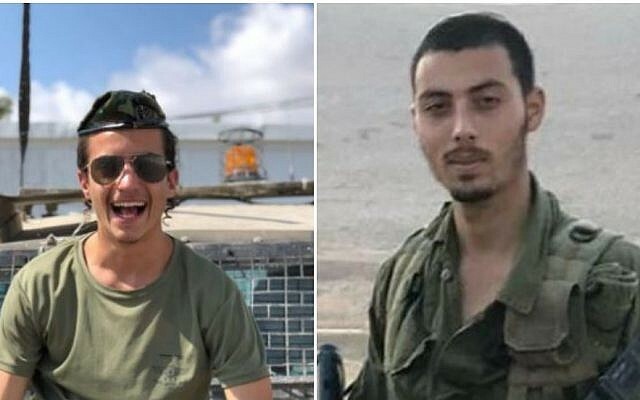 Mor Yosef and Cohen were posthumously promoted from the ranks of sergeant and corporal, respectively, after a Palestinian shot them dead in the attack outside the Givat Assaf outpost. A third soldier was critically injured in the shooting, and a civilian woman was seriously wounded although her condition was improving Friday. 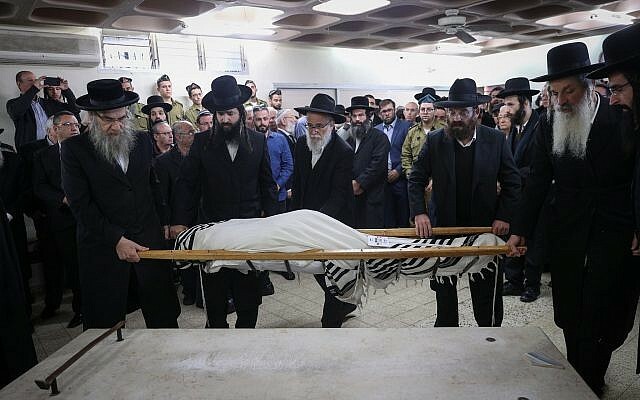 Cohen’s funeral began at the Shamgar funeral home in Jerusalem, where hundreds of people mourned the 19-year-old resident of Beit Shemesh, including Deputy Defense Minister Eli Ben Dahan (Jewish Home), MKs Moti Yogev (Jewish Home) and Oren Hazan (Likud), and Jerusalem Mayor Moshe Lion. Cohen’s father, Eitan, had died when he was young, and his mother — who like other women didn’t speak at the funeral in accordance with ultra-Orthodox custom — married Merav. “Dear Eitan, are you happy with your dear child, now? Are you dancing with him up there?” Merav addressed Cohen’s late father. Cohen was buried at a section of the Mount of Olives cemetery for Bratslav Hasidim. Mor Yosef’s funeral was held at the military cemetery in his home town of Ashkelon in the south. Some 2,000 people came to pay their respects to the 20-year-old, who was supposed to return home Thursday morning but volunteered to remain with his unit to give other soldiers time off. The commander of the Kfir Brigade, Col. Zion Ratzon, said he had learned of Mor Yosef’s love of basketball from his friends and commanders. “As a teenager you were a basketball player, you gave up that dream to have a meaningful service as a combat fighter in the Israel Defense Forces,” he said. “Yovel, our dear soldier, you fell in the defense of our country, our families, your friends,” said Mor Yosef’s cousin, Uri Slav. “Your extensive knowledge of Torah and musical tunes always surprised me. 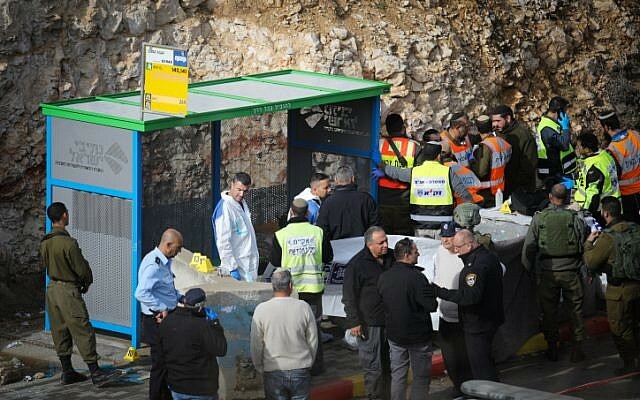 Thursday’s shooting came after a number of recent terror attacks, including a drive-by shooting Sunday outside the Ofra settlement in which seven Israelis were injured. Among the wounded was a pregnant woman whose baby was delivered by an emergency C-section but died on Wednesday. Also Thursday, Border Police shot and killed a Palestinian in Jerusalem’s Old City who stabbed two officers, lightly wounding them. The army said another Palestinian tried to ram his car into soldiers outside Ramallah, though defense officials told Channel 10 news it appeared not to have been an attack. The Palestinian driver was shot dead by Israeli troops. On Friday, a Palestinian assailant assaulted a soldier at an army post outside the Beit El settlement in the central West Bank, stabbing him and bashing him with a rock in the head before fleeing, prompting a manhunt. The 21-year-old soldier was taken to Jerusalem’s Hadassah Hospital Ein Kerem in serious condition. The serviceman was unconscious and hooked up to a ventilator. Doctors said he was in life-threatening condition. The West Bank has seen an increase in the number of attacks on Israeli civilians and soldiers in recent weeks, after months of relative calm in the area, raising concerns of a potential renewed outbreak of regular, serious violence in the region. The military blamed the increase in attacks both on the Hamas terror groups’ ongoing efforts, the “copycat” phenomenon and a number of significant dates coming up this week, notably the anniversary of the Hamas’ founding. 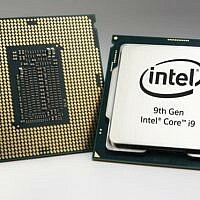 Alexander Fulbright, Judah Ari Gross and Adam Rasgon contributed to the report.